Dubuque, IA HVAC Contractor | Quad City Heating and Cooling | Kale Co.
As a leading HVAC company serving Dubuque, IA, Kale Co. serves commercial, industrial, and residential customers throughout the region. We offer a full spectrum of HVAC services that include new installations, inspections, and repair. 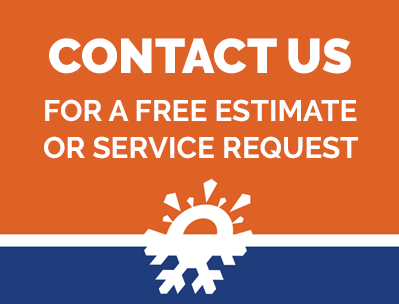 If you have an emergency breakdown of your heat or air conditioning unit, we can provide you with emergency service. 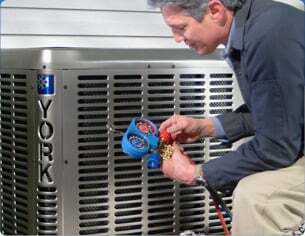 We feature highly trained technicians who are certified to deliver our HVAC solutions. If you live in or around Dubuque, IA, and need heat or AC maintenance, be sure to contact the experts at Kale, Co.
Get to Know Kale Co.
As a full-service HVAC contractor, Kale Co. employs licensed and experienced technicians who have the know-how to maintain any make or model HVAC unit. We screen our technicians to ensure they have the necessary skills needed to perform our services. When you contract with us, you can expect upfront costs so there's no surprise when the work is complete. Our goal is to provide our Dubuque, IA, customers with the best possible service. Every service call is important to us as is our customers' ability to maintain optimum temperature control. When you contact us, we'll send out an operator to provide you with the service(s) you need. If repairs are needed, we can provide you with a quote for our services. We often have the needed parts with us so we can see to your repairs right away. If you are searching for a reliable HVAC company that can service commercial, industrial, and residential HVAC systems, be sure to choose Kale Co. We've built our reputation on providing reliable, friendly, and efficient workmanship. Schedule your HVAC inspection today.